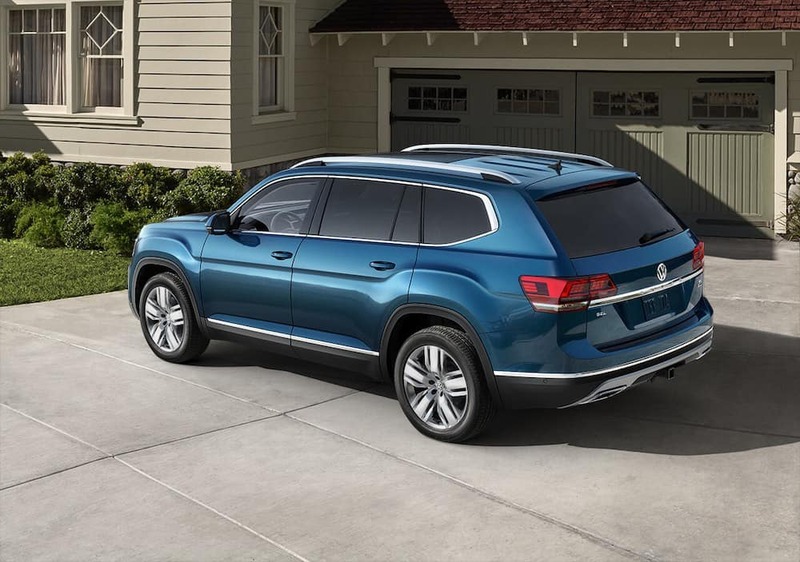 On top of having great safety features, fuel economy, and comfortable interior amenities, the 2019 Volkswagen Atlas also sports an impressive towing capacity of 5,000 pounds. This makes the Atlas perfect if you’re hauling a boat or small camper through Arlington. Learn more about the Atlas SUV’s brawn, performance, and utility specs with Alexandria Volkswagen! 2.0L Turbo 4-Cylinder: Standard on the base Atlas S model, this engine produces up to 235 hp and 258 lb-ft of torque. 3.6L V6: Standard on all other models, this engine generates 276 hp and 266 lb-ft of torque. Each option is paired with an 8-speed automatic transmission, standard front-wheel drive, and available 4MOTION® all-wheel drive trim level options. 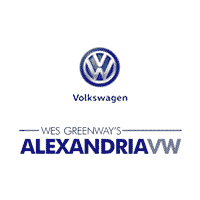 Experience the New Atlas at Alexandria Volkswagen in Alexandria! Once you’re ready to explore all of the features the new VW Atlas has to offer, such as VW Digital Cockpit, schedule a test drive at Alexandria Volkswagen near Washington DC and Springfield to experience it for yourself! Our sales team will pair you with the right model to fit your needs and lifestyle, and our finance staff will help you apply for financing or secure a Volkswagen Atlas lease. Looking to explore the Atlas further? Compare the Atlas to competitors like the Honda Pilot. 0 comment(s) so far on What is the Towing Capacity of the Volkswagen Atlas?